his is part three of an outstanding four-volume collection from Lone Hill Jazz, which features all of the 13 sessions that West Coast alto saxophonist Lennie Niehaus recorded as a leader during his career from 1954-1957. These new editions scrupulously respect the chronological order of the distinct sessions, which were presented in a rather chaotic fashion in their day. This CD includes three sessions in each of the above mentioned formats, taken from "Lennie Niehaus Vol. 5: The Sextet (LP)", "Lennie Niehaus Vol. 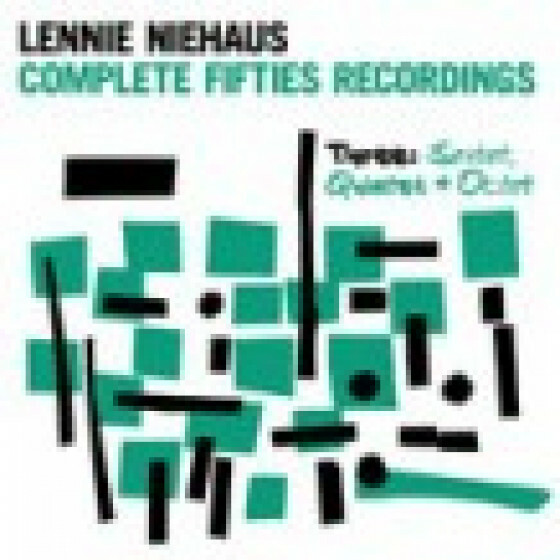 1: The Quintets (LP) and "The Lennie Niehaus Octet! : Zounds! (LP)". Includes original compositions and outstanding versions of standards such as "Thou Swell", "I Wished on the Moon", "Poinciana", "I Should Care", "As Long as I Live", "I Can't Believe that You're in Love with Me", "Four". Recorded in California Jan & Dec 1956.